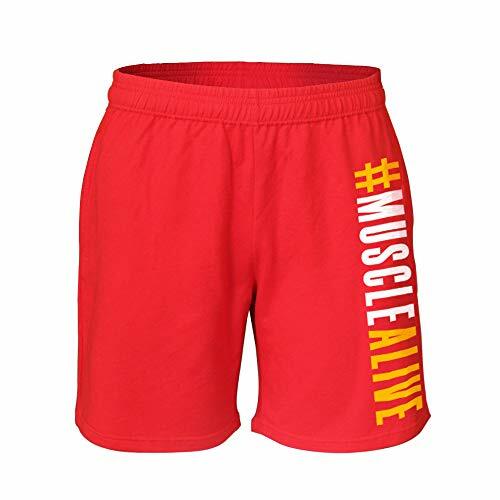 Designed for bodybuilding shorts with 5″,7″ inseam available. 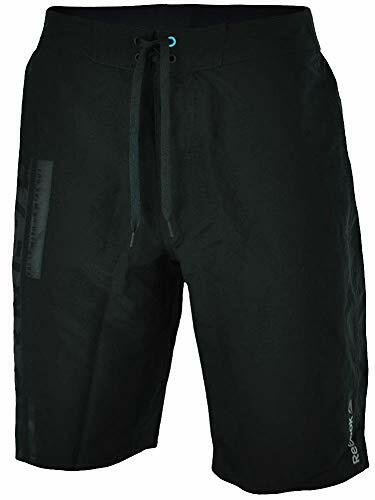 Can be casual shorts, running, yoga, or jogging also. 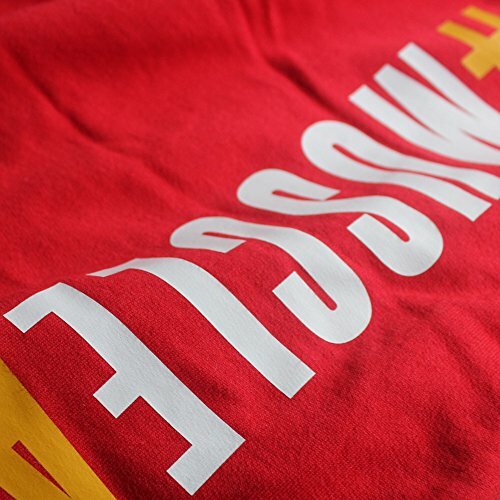 Made of 95% soft and comfortable terry cotton and 5% spandex. Elastic waistband with adjusted drawstring inside,having both side pockets also. 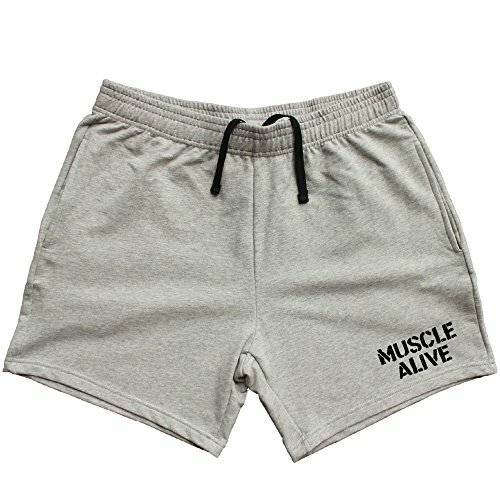 Item : 5″ inseam shorts. 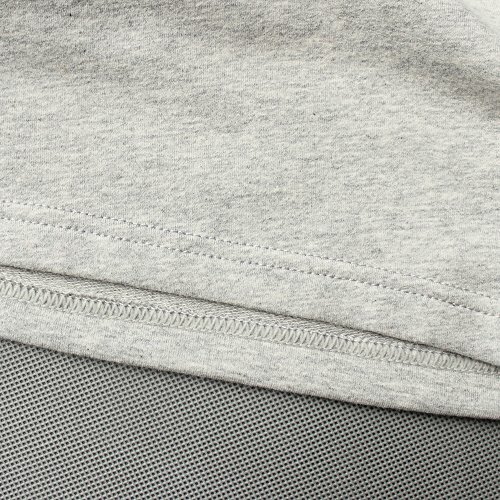 Material: 95% soft terry cotton and 5% spandex. 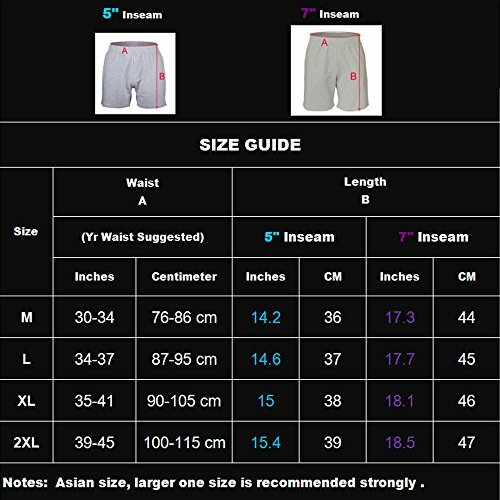 Shorts length: 14-15.5 inch ( or 36 cm -39 cm ). 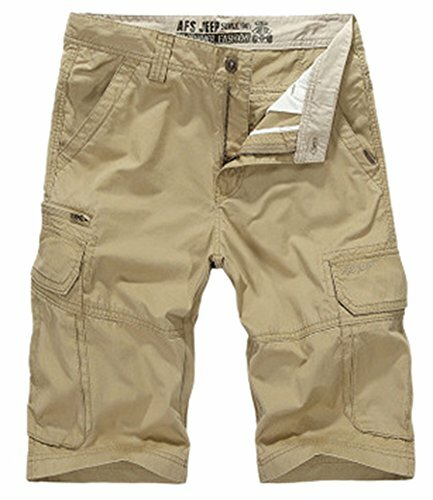 It might be a perfect option for you if you don’t like too short style but not too long style also. Eelastic waistband with adjusted drawstring inside. Item : 7″ inseam shorts. 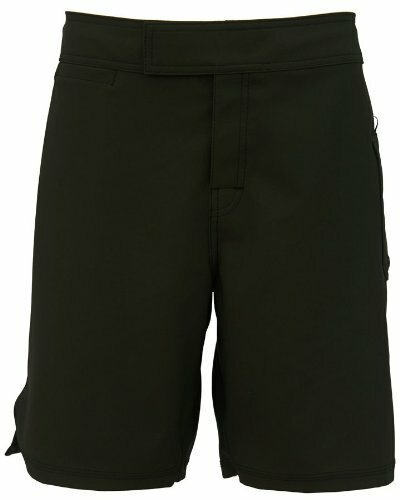 Shorts length: 17-18.5 inch ( or 44 cm -47 cm ). 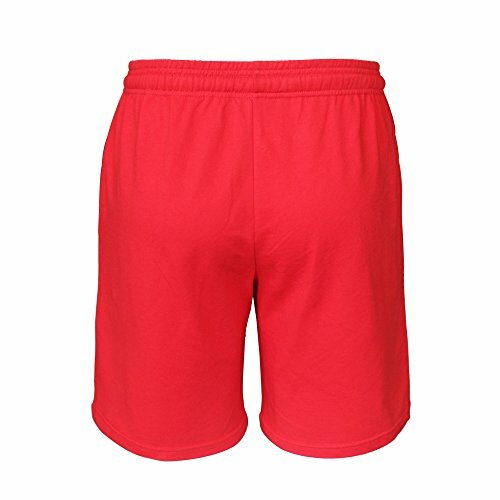 This 7″ inseam shorts can be workout or casual wear or outside activities. 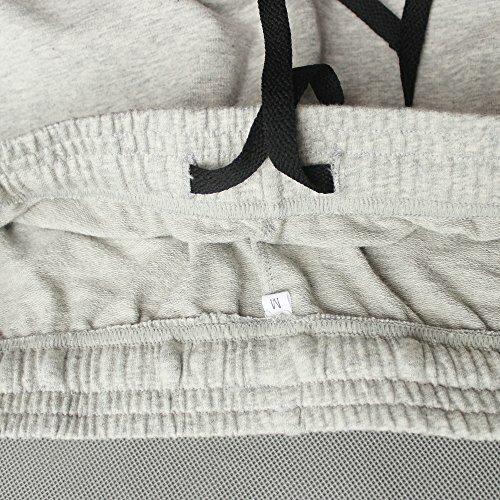 Elastic waistband with adjusted drawstring inside. 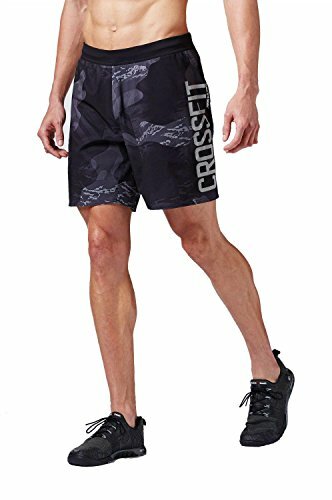 5″ shorts (14″-15.5″ length) perfect for your leg’s day in gym;7″ inseam (17″-18.5″ length) is good for casual wear or sports if you’d like.